Mark Todd is one of the most well known horse riders in the world. 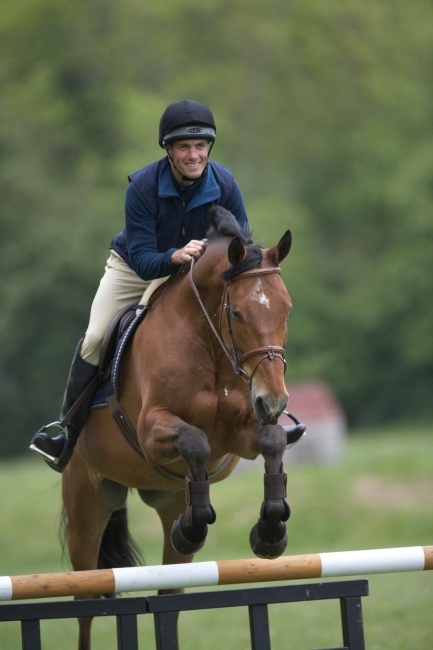 As a gold medalist in two different Olympics, he is widely respected as being an authority of everything equestrian - from eventing to showjumping and beyond. He has also won the Badminton Horse Trials and the Eventing World Championships. Much like many other professional sports people, Mark has developed his own range of clothing specifically for his chosen sport. The Mark Todd Equestrian Clothing range is now one of the most popular brands amongst all horse riders, young and old. Mark Todd?s Equestrian Clothing is not limited to garments for riders, though; he also endorses a wide range of turn out rugs for the horses themselves. Whether you?re new to the equestrian world or you?ve been riding horses for years, there?s sure to be something in the Mark Todd Equestrian Clothing range to suit you. Mark has endorsed everything the enthusiastic rider could need: from chaps to breeches, gaiters to head bands. Because horse riding, showjumping, and eventing require very specialist clothing, Mark has developed his range to cater to all of these needs. The range also extends to clothing to be worn away from horse riding, for example polo shirts or fleeces. In this way, the Mark Todd Equestrian Clothing range is able to transcend the boundary between function-wear and fashion-wear. 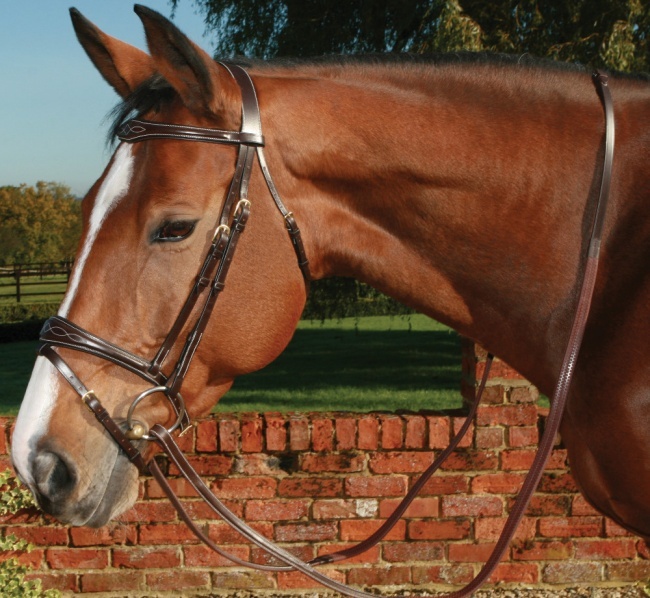 If you are looking for a fresh new outfit, either for horse riding purposes or simply because you like the equestrian style, Mark Todd?s range is a fantastic place to start. All of the garments are made and finished to the highest possible standards, and Mark has given his seal of approval to each one: so you know you?re investing in a quality piece of clothing every time. Whether you need a new pair of eventing boots or even a body protector to use during riding, the Mark Todd range will be able to cater to your needs. Because a lot of his clothing is functional, you will find that a lot of the garments are made with safety in mind. Any piece that is built to protect the rider will have been thoroughly tested and approved by Mark himself, so you can always rest assured when you invest in an item from the Mark Todd Equestrian Clothing range. No matter how experienced you are, and even if you don?t ride horses, the Mark Todd range is a great place to start with equestrian wear. The huge variety of garments mean there?s something for everyone - from the hardened eventing rider to the absolute beginner.